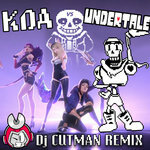 pocketmegan It's nostalgia plus the awesome style of dj cutman, what's not to love? Favorite track: Passionate. Sikodin Flashback fever! 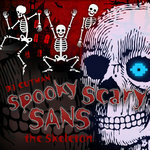 (I never asked for this) Favorite track: Da Booty Go. Sensei Konoi Excellent Music. Beautiful Production. Favorite track: Don't. Stop..
2BA Mixtape is a collection of 15 edits and remixes, created to bridge the gap between nerds and normies at live events. 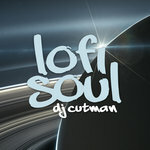 Dj CUTMAN began at late night parties at gaming conventions, in the hallways and panel rooms we called "Secret Raves." All manners of chiptune, video game and dance music were welcome. As the years passed and my following grew, I started touring. I took shows in new cities. I got to perform in all manner of places, from dive bars to museums, but not all my experiences were positive. 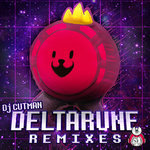 I struggled in larger venues where my chiptune and game music collection wouldn't connect with a mainstream audience. My library was a smash hit at conventions and nerd-culture events, why weren't these folks feeling it? What worked at a convention rave might not fly at a posh hotel in NYC or a swanky casino in Atlantic City. I was shook, but not scared off. I researched new styles of music, and fell in love with the production sound of the late 90s and early 2000s. Thank you to everyone who has booked me, come out to a show, or supported me online. 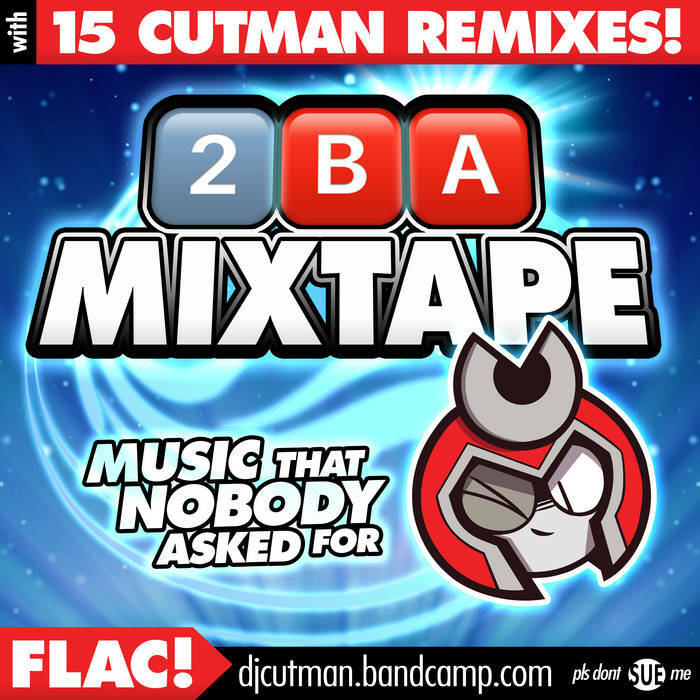 I hope you enjoy 2.B.A Mixtape!